'Black Panther' takes home Marvel Studios' first Academy Awards – AiPT! 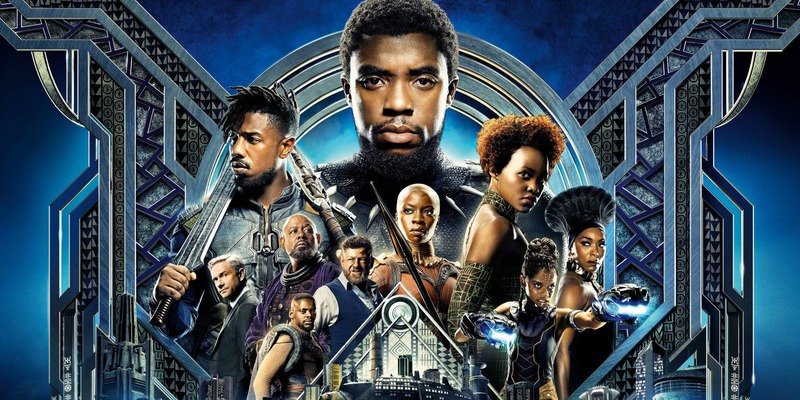 Black Panther has won multiple awards at the 2019 Academy Awards ceremony, including Best Costume Design for Ruth Carter’s stunning work. The smash-hit 2018 film is the first from Marvel Studios to take home an Oscar. In addition to Best Costume Design — which Black Panther won over movies like Mary Poppins Returns and The Favourite — the movie also takes home the Oscar for Best Production Design. The Production Designer was Hannah Beachler, and Set Decorator was Jay Hart. Finally, the movie won Best Score thanks to Ludwig Goransson, over the likes of BlacKkKlansman and If Beale Street Could Talk. Black Panther was released in the United States on February 16, 2018 and instantly became a success both critically and at the box office, earning $1.347 billion after the fifth highest-grossing opening of all time. Congratulations to Black Panther and Marvel Studios for the Oscar wins!